Quality Finish are the exact words to describe John and his team’s work. 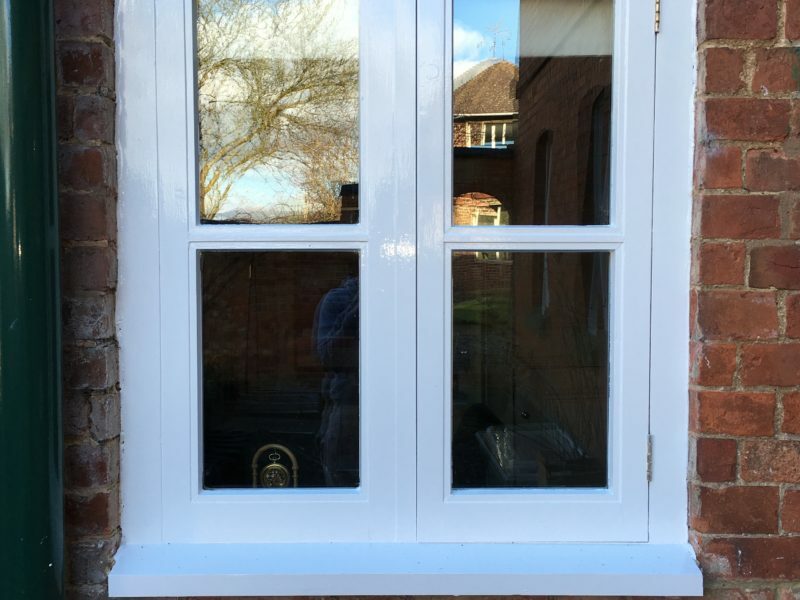 Our sash windows were expertly prepared, repaired as necessary and painted, resulting in a first class finish. Each window was given a huge amount of care and attention. John, Rob and Bec work in a professional, efficient, clean and tidy way and take pride in their work. John and his team were a pleasure to have in our home. Quality Finish is a family run business with over 35 years of experience. 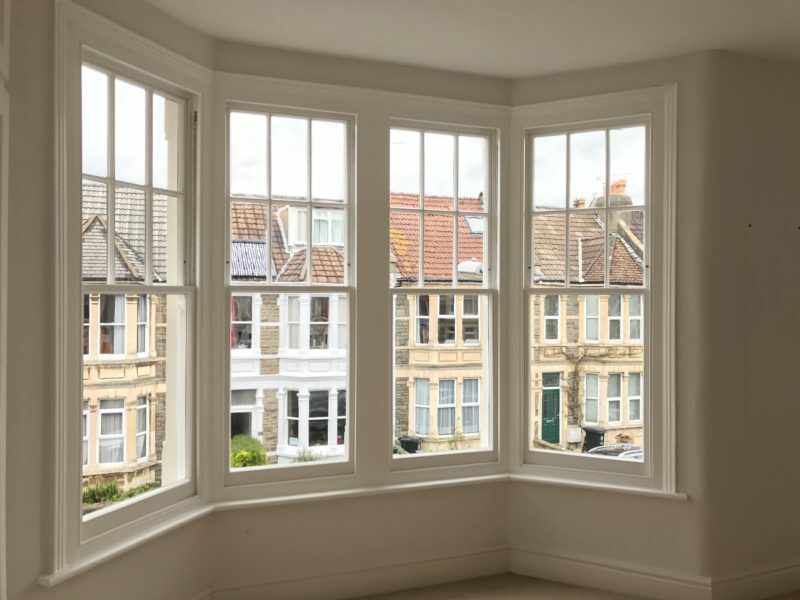 We specialise in sash window repair and renovation; as well as both interior and exterior decorating. 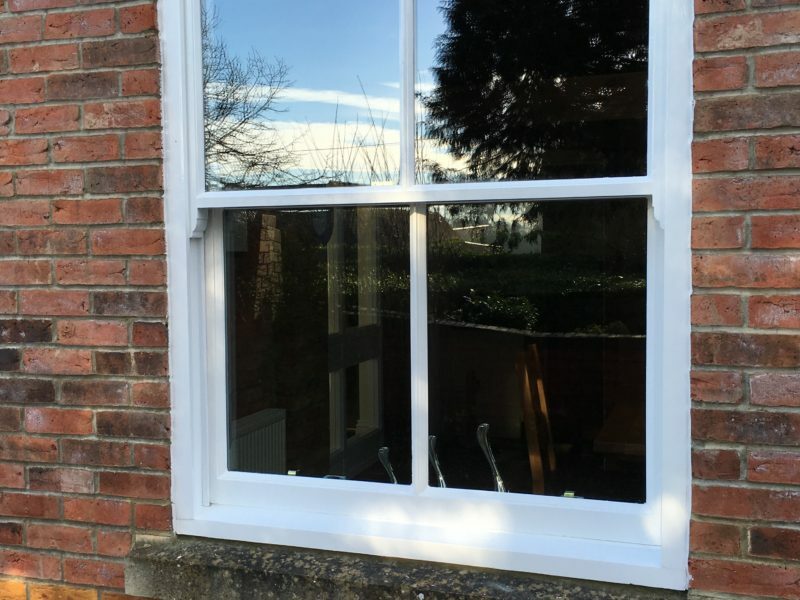 Our team have the knowledge and skills in all areas of sash window repair and renovation, including extensive knowledge on draft proofing and using the most up to date materials to ensure your sash windows are restored to their former glory. 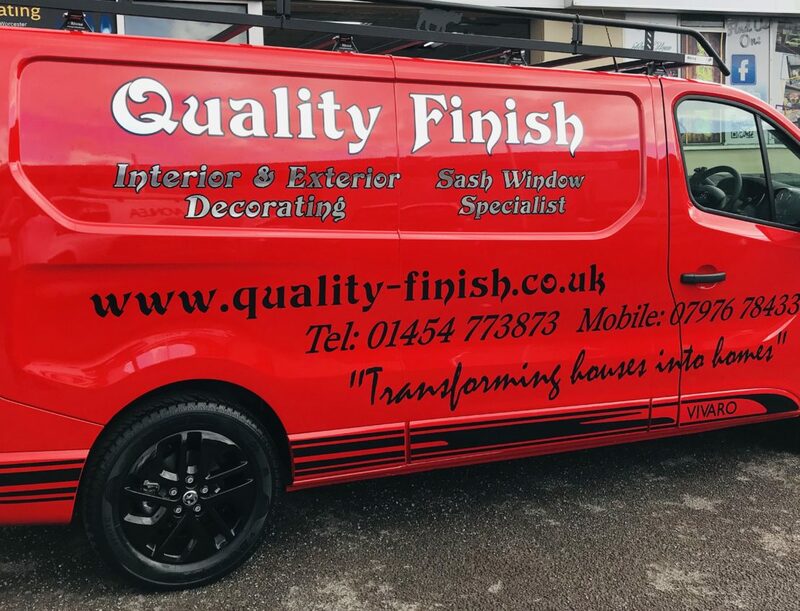 We named ourselves Quality Finish, as we pride ourselves on completing Quality work that will transform any house into a homely environment that you will be proud of. 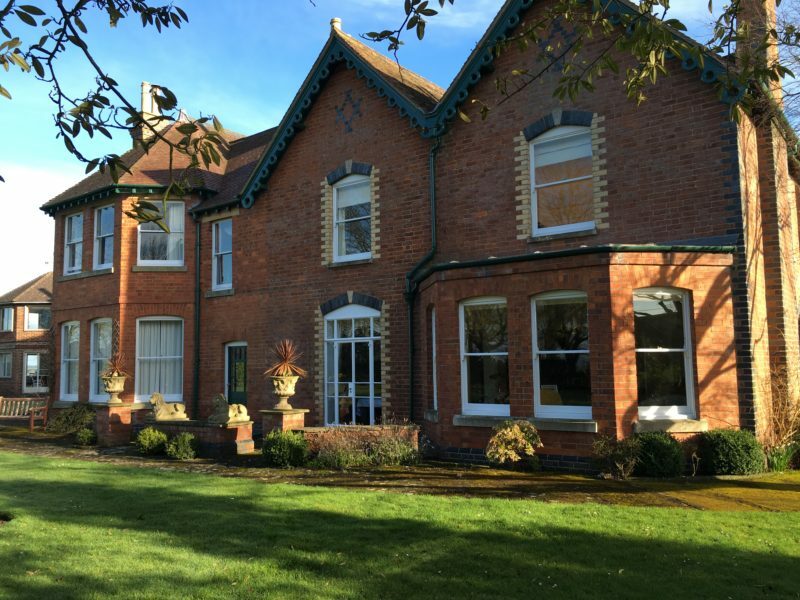 Repairing , renovating and restoring sash windows is a specialist skill, without the right use of tools, materials and expertise you may risk unnecessary future repairs and deterioration to your windows that may not have occurred if quality work was completed. Our website includes customer references, examples of our work and details of our membership to several professional organisations. Please feel free to contact us for a free no obligation quote from a friendly member of our team.